Overstock. With proper care, many family heirlooms look exactly like this one. 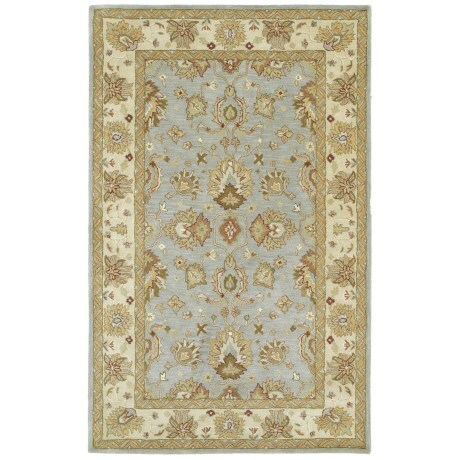 Kaleen’s Heirloom Collection area rug is one of those sought-after rugs that holds its beauty and ages gracefully through many generations of wear. In hand-tufted virgin wool.